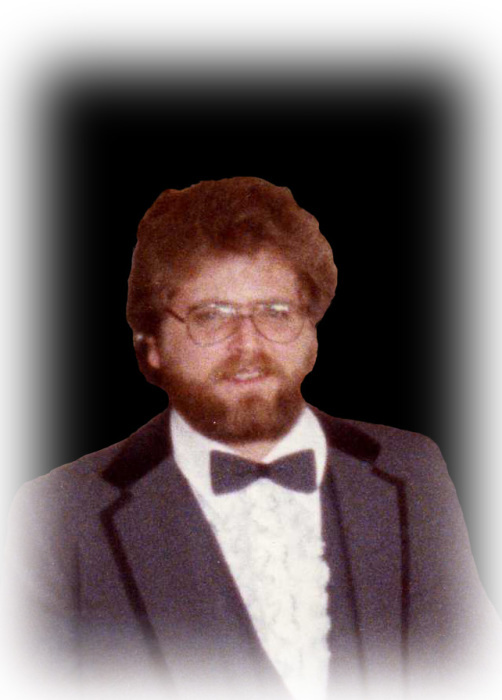 DARYL PRINZING, age 59, of Worthington, died Thursday, January 31, 2019, at the Avera Sacred Heart Hospital in Yankton, SD. He was born June 4, 1959, in Rochester, to Verle and Mary Ella (Parker) Prinzing. After receiving his high school diploma, Daryl attended school for air conditioning repair. He worked at Lien Appliance in Worthington and later at the Prairie House. He attended Solid Rock Assembly of God Church in Worthington. Daryl enjoyed fishing; and was very active in sports especially baseball where he received several awards. Daryl is survived by his parents, Verle Prinzing, Worthington; and Mary Ella Westerman, Bon Aqua, TN; brother, Duane Prinzing, Colorado Springs, CO; sister, Dawn Brewer, Ashland City, TN; and many nieces and nephews. A memorial service will be 10 am Saturday, June 1, at the Solid Rock Assemblies of God Church, in Worthington, officiated by Pastor Scott Peterson. A time of fellowship will be one hour prior to the service at the church. Burial of cremains will be at the Worthington Memorial Gardens Cemetery. Arrangements are being made by Dingmann Funeral Home & Cremation Services in Worthington.